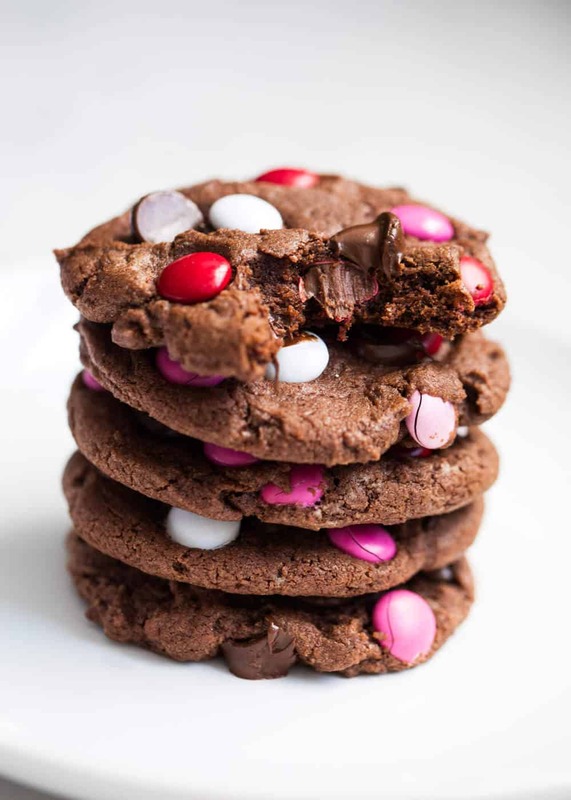 Fudgy Chocolate Brownie Cookies loaded with extra chocolate chips and M&M’s. Only requires one bowl and no refrigerating. 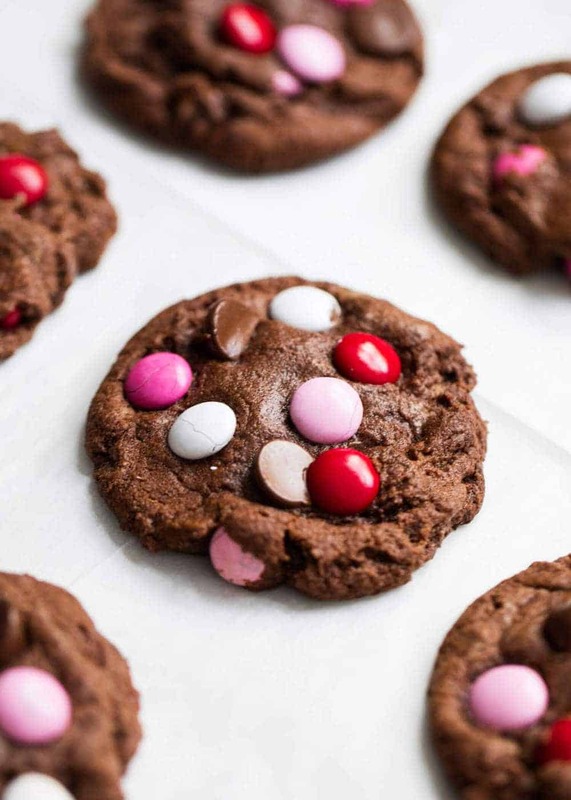 The perfect easy and delicious cookie for Valentine’s Day! If you’re a cookie lover like me, you’re going to swoon over these delicious brownie cookies! They are full of rich chocolate flavor and loaded with chocolate chips and M&M’s. You’ll also love my chocolate chip pudding cookies, soft sugar cookies, classic M&M cookies and white chocolate butterscotch cookies. I have a fun Valentine’s Day dessert for you today. Crazy it’s already less than a month away. 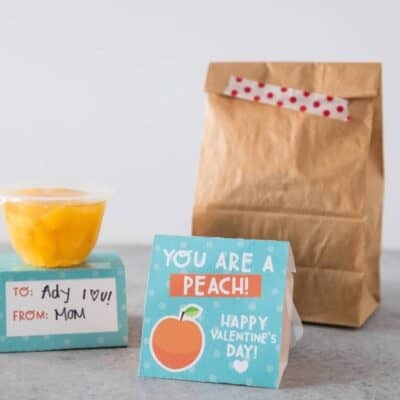 We don’t go crazy for Valentine’s with gifts, but I do like to make a special meal and dessert for my family. 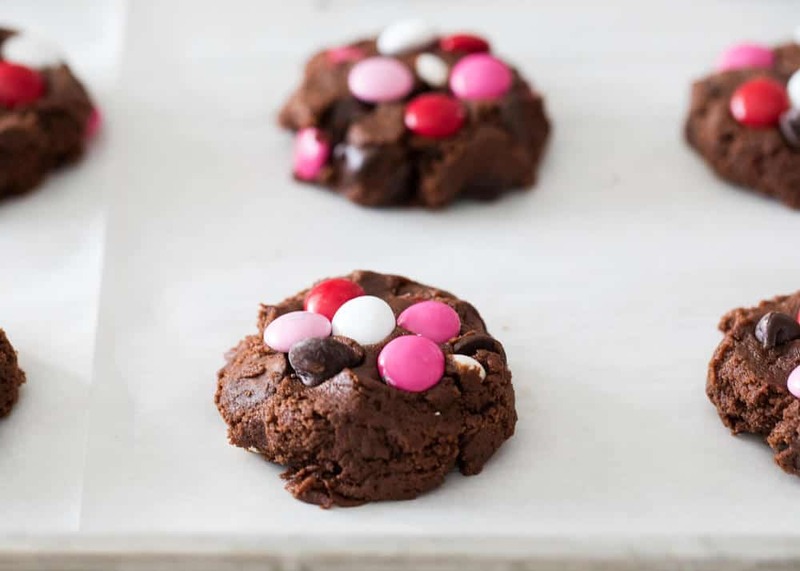 One of my husbands favorite desserts is brownies, so I thought I’d make a spin on his favorite dessert for Valentine’s Day and turn them into brownie cookies. For the batter for the brownie cookie recipe, you’ll just need a few basic ingredients such as flour, sugar, cocoa powder, eggs, butter and oil. Then of course you can’t forget the chocolate chips and M&M’s! These are all staples in our pantry. If you want your brownie cookies a little darker and more rich, you can always use a dark cocoa powder and dark chocolate chips. We used an unsweetened cocoa powder and semi-sweet chocolate chips. The best thing about these brownie cookies is that they come together so easy. 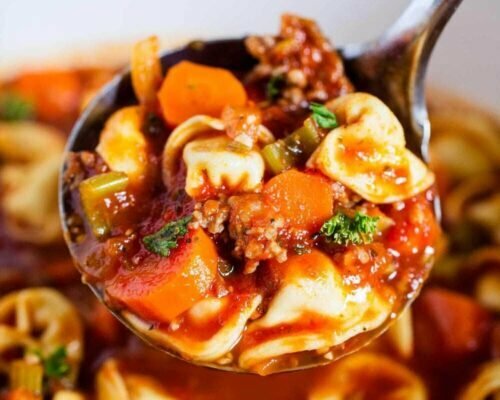 You only need one bowl and no need to refrigerate them! Plus the batter is SO good! I just couldn’t resist a bite. :) Scroll down for the printable brownie cookie recipe. Place chocolate chips in freezer until ready to add (this helps cool the dough). Stir together butter, sugar and oil in large bowl. Next add cocoa and vanilla and mix together. Then mix in the egg and stir until combined. Add flour and baking powder and mix with spoon until smooth. 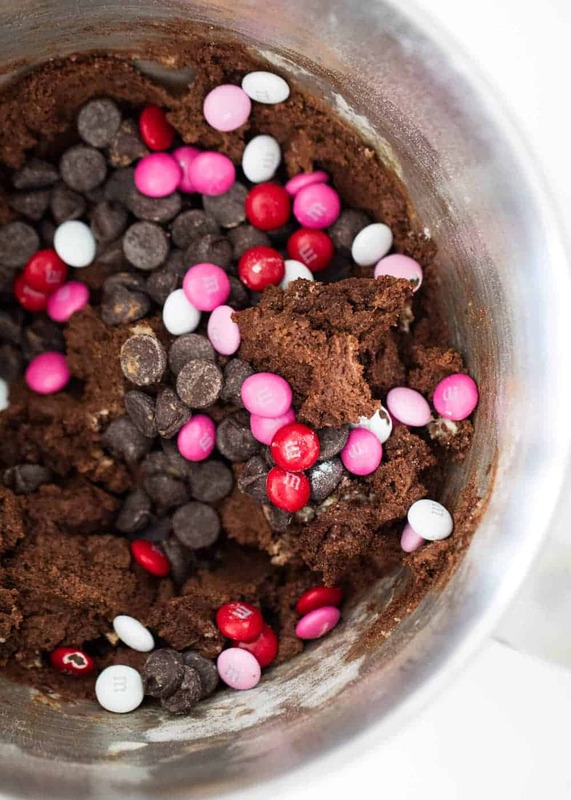 Fold in chilled chocolate chips and M&M’s. Scoop out dough with large cookie scoop and place on pan. Bake for 10-12 minutes, until edges are lightly crisp but middles are still soft. Let cookies cool on pan for a few minutes and then transfer to cooling rack. TIP: I always love to add a few extra M&M’s on top of my brownie cookies right before baking (as you can see below). It adds extra color and makes them a little prettier when you place them on top! To store brownie cookies, place in an airtight container or bag to keep soft and chewy. They will last for a couple of days if kept at room temperature. 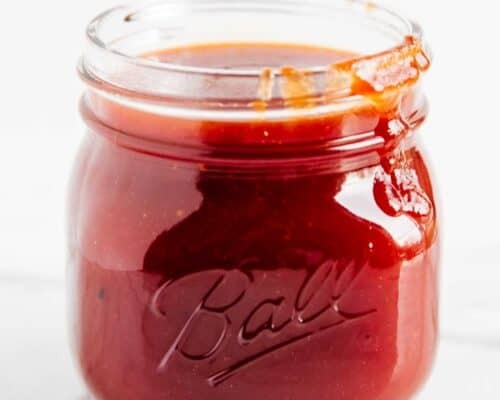 You could also store them in the fridge as well, which will extend their shelf life to about a week. Can you freeze brownie cookies? Instead of freezing cooked brownie cookies, I like to freeze my brownie cookie dough. It makes for a more fresh and delicious cookie. :) I would recommend shaping the dough into balls and “flash freezing” on a cookie sheet. Then add them to a freezer bag to store. Once ready to bake brownie cookies, remove from the freezer and let thaw for 15-20 minutes prior to sticking in oven. 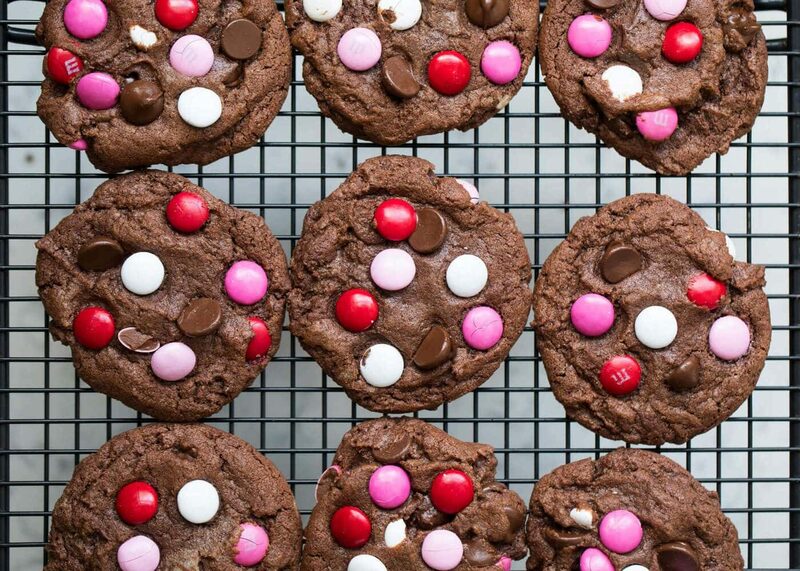 Fudgy Chocolate Brownie Cookies loaded with extra chocolate chips and M&M's. Only requires one bowl and no refrigerating. 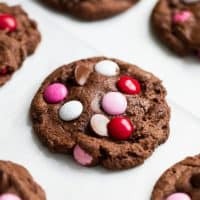 The perfect easy and delicious cookie for Valentine's Day! Preaheat oven to 350°F. Line a baking sheet with a silicone mat or parchment paper and set aside. Place the chocolate chips in the freezer until ready to add. This will help cool the dough. In a large bowl stir together the butter, sugar and oil. Add the cocoa and vanilla and mix together. Then add in the egg and stir until combined. Next add the flour and baking powder and mix with a spoon until smooth. Fold in the chilled chocolate chips and the M&M's (save a few to add on top). Using a large cookie scoop, scoop out the dough and place onto the baking pan. Press a few M&M's on top of each cookie. Bake for 10-12 minutes, or until the edges are lightly crisp and the middles are still soft. Allow cookies to cool on the pan for a few minutes and then transfer to a cooling rack. Hope you enjoy these delicious brownie cookies! These would disappear in our house! Love these cookies very much! 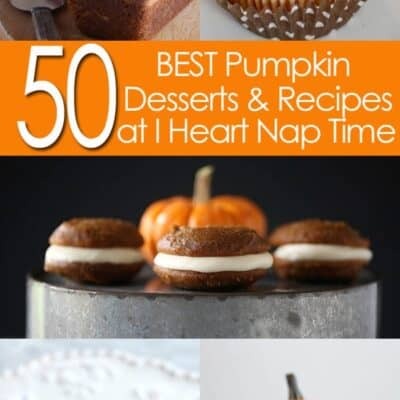 OMG, looks insanely delicious! Craving for it right now, need to make a batch of these! Look divine! 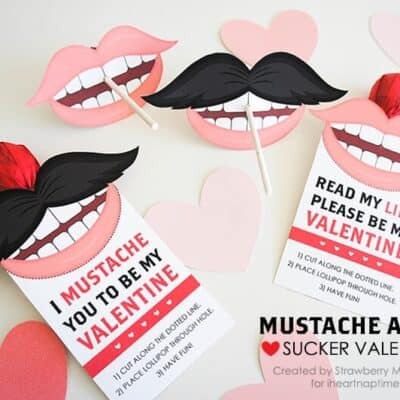 Perfect for a snack or even for a homemade Valentine’s Day gift! 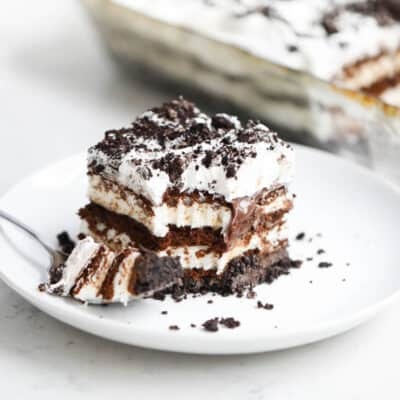 It sounds delicious and I am definitely put this recipe on my weekend baking list!